Alberta’s United Conservative Party says it is helping the RCMP investigate voter fraud allegations tied to the party’s 2017 leadership race. “Happy Mann and Prab Gill have been spreading outright lies for months about the 2017 UCP Leadership Contest. Upon hearing that these lies were referred to the RCMP, we wrote to the RCMP to offer assistance in dispelling these lies once and for all,” wrote UCP executive director Janice Harrington in a statement originally published by Maclean’s. CBC News reported on March 15 that the RCMP was investigating irregular campaign donations related to the leadership race, but this is the first time the UCP has confirmed the police force is in contact with the party. 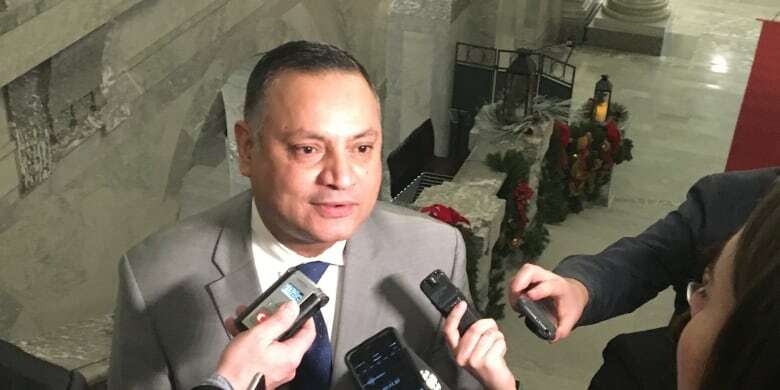 Harrington’s harsh words are directed at Gill, a former UCP MLA who was disqualified as a candidate amidst ballot stuffing allegations, and Mann, who was disqualified after it was alleged his team was involved in the assault of a local reporter. Both men have been outspoken critics of the way Jason Kenney came to lead the party, alleging voter fraud as well as irregular campaign donations in regard to the so-called kamikaze leadership campaign of Jeff Callaway. It’s alleged Callaway ran for the sole purpose of attacking Kenney’s main rival, Brian Jean, and then dropped out of the race to support Kenney. Both men deny there was a plot between the two campaigns, but documents obtained by CBC News show deep co-operation between them. Emails show high-ranking Kenney officials providing resources, including strategic political direction, media, and debate talking points, speeches, videos and attack advertisements, to the Callaway campaign. On Wednesday, CBC News revealed new allegations, levelled by Mann, that Kenney’s team attached fraudulent emails to UCP memberships in order to cast votes for Kenney in the leadership race on their behalf. Dozens of emails shown to CBC News — with domains like link3mail.com and jaringmail.com — were all purchased in the lead-up to the leadership vote by anonymous sources, according to historical registration data using DomainTools. It’s not known who purchased those addresses. 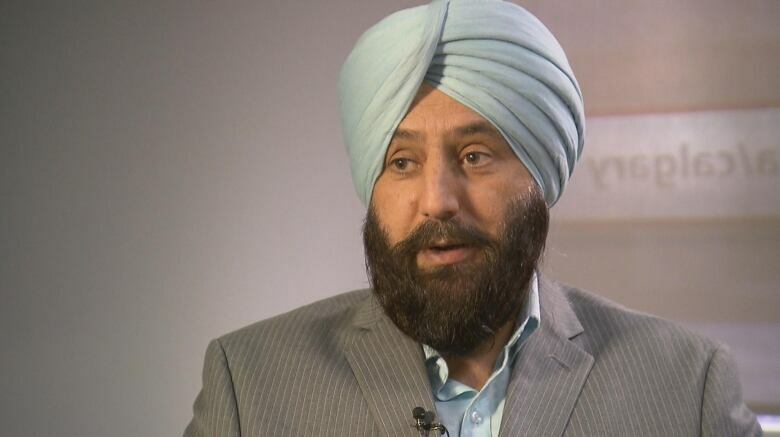 Mann was also fined $9,000 by the Alberta election commissioner on Wednesday for putting his name and the name of two others on pre-filled donation forms for the Callaway leadership campaign. Mann says the money was not his and never flowed through his account. Gill wrote a letter to the RCMP outlining his allegations of wrongdoing in the UCP leadership race in February relating to the use of fraudulent emails. He previously alleged financial wrongdoing in the Callaway campaign. So far, the election commissioner has handed out $35,500 in fines related to the Callaway campaign. In addition to Mann, fines have been levelled against Darcy McAllister and Karen Brown for donating money that was not their own. Cameron Davies, communications manager for Callaway, was fined a total of $15,000 for obstruction of an investigation — fines he has said he’ll appeal. Responding to reporter questions on Wednesday, Kenney said his campaign followed party rules in the leadership race. “As I’ve said before, I can’t vouch for what every single one of several hundred volunteers did on whom we did not have a direct line of sight. But I’ve gone back three or four times with our senior campaign leadership and they have given me every … I’m absolutely confident they did everything that we could to ensure full compliance with the party rules,” he said.